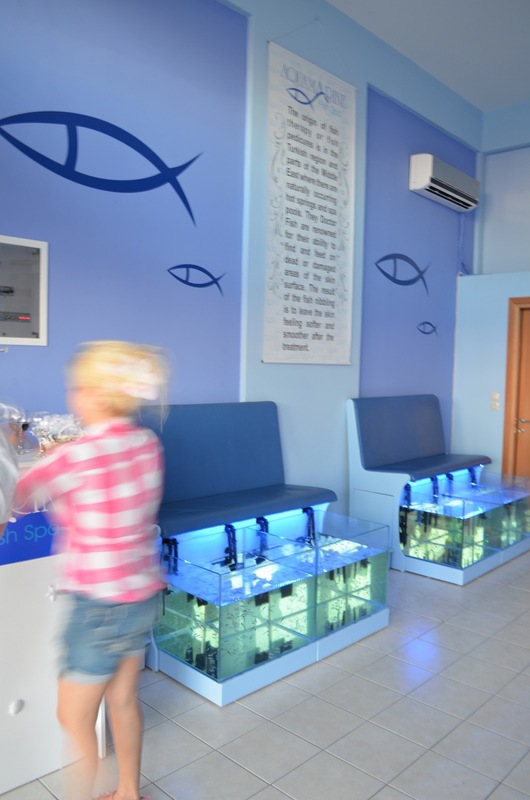 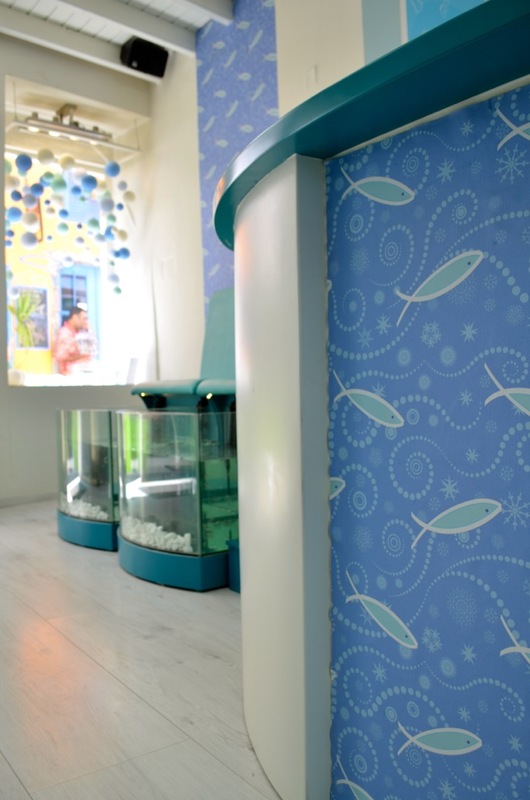 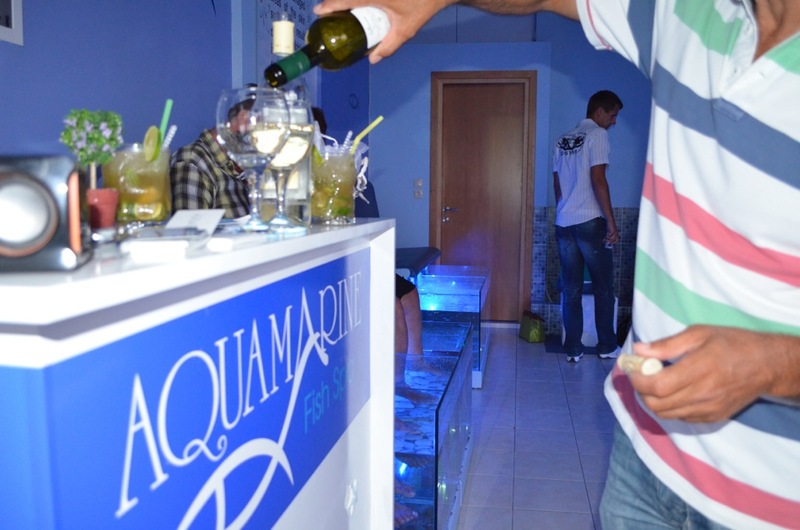 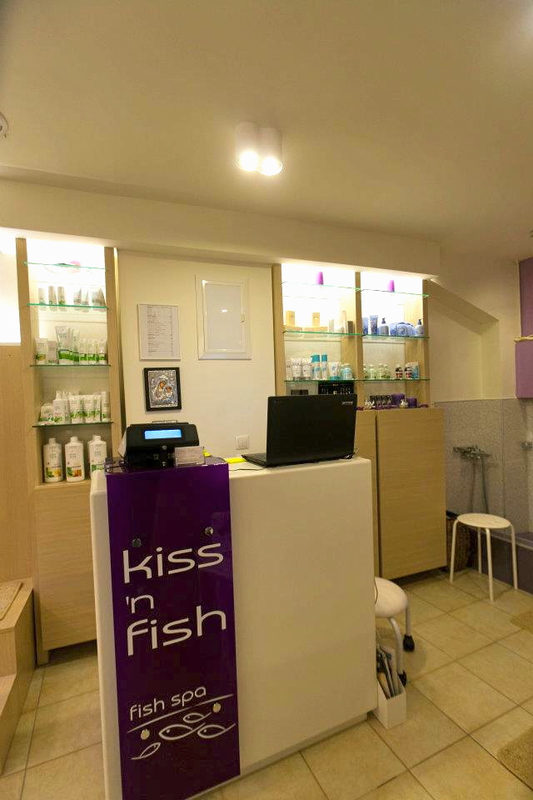 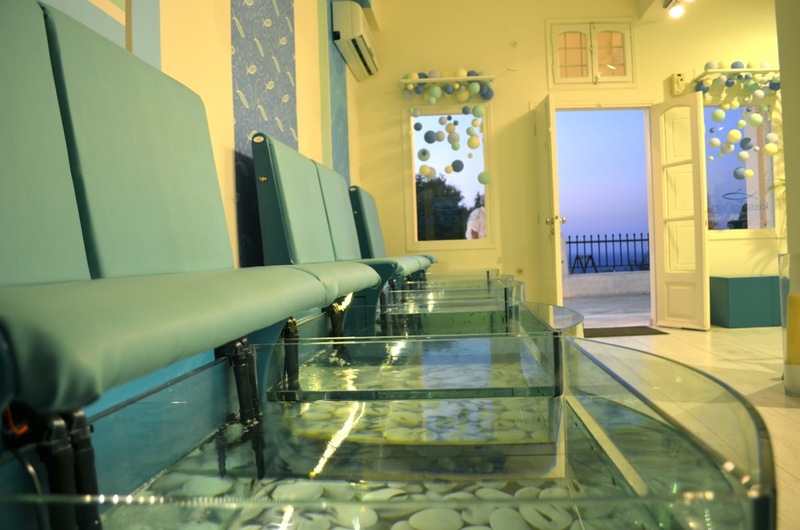 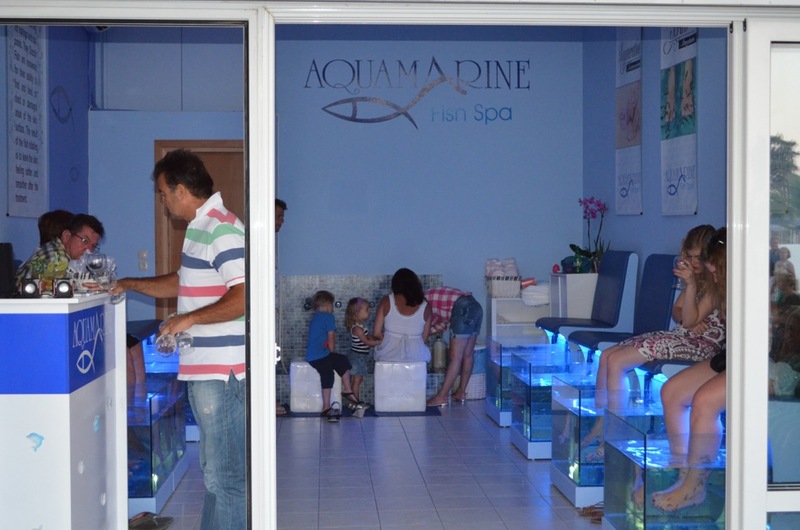 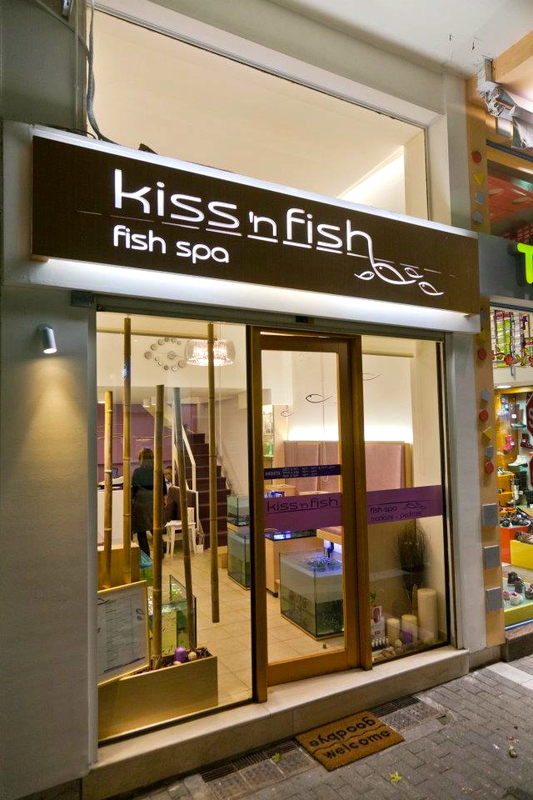 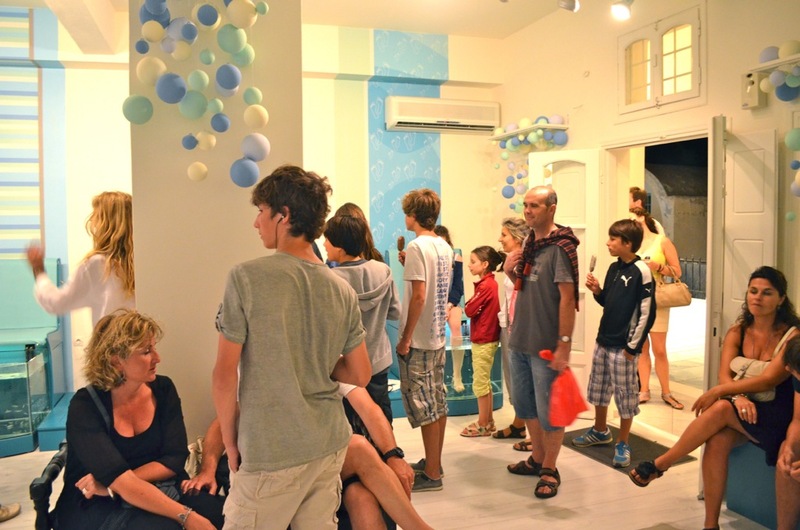 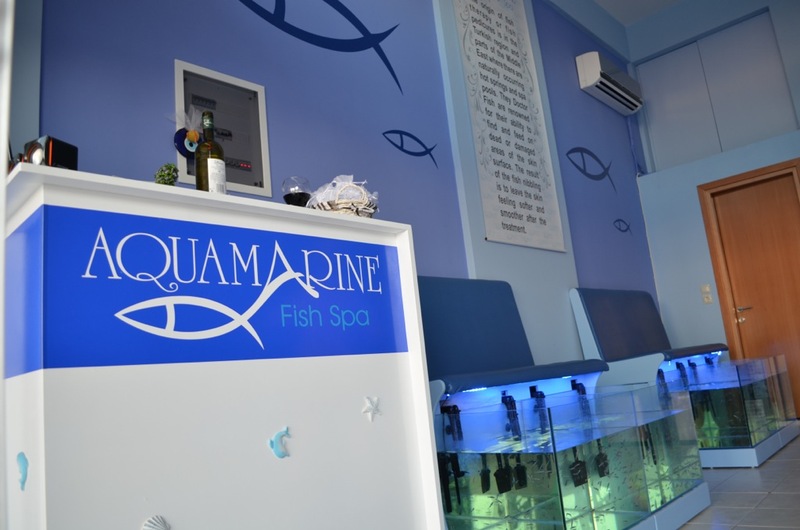 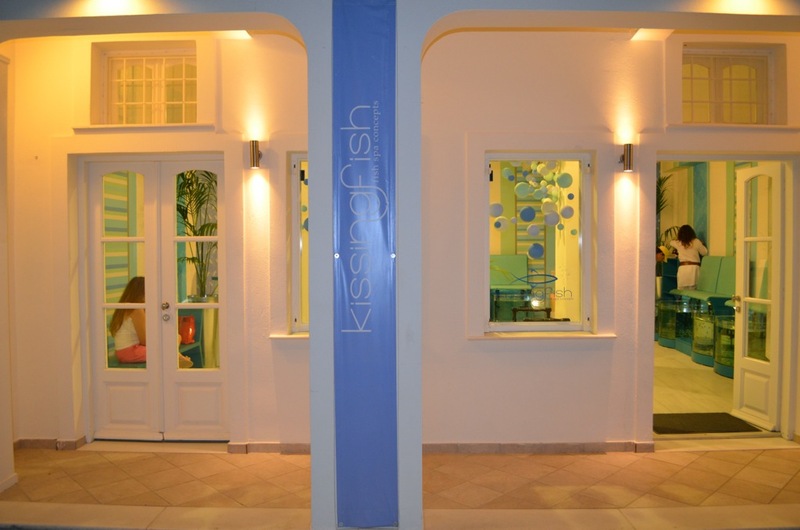 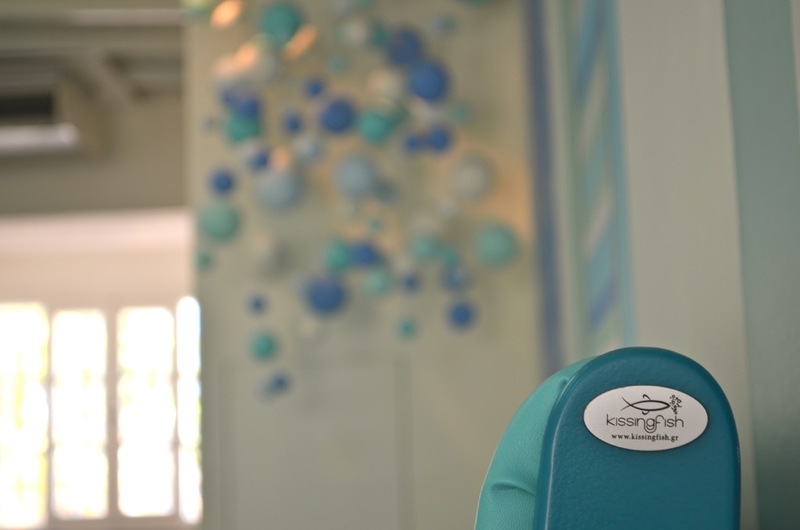 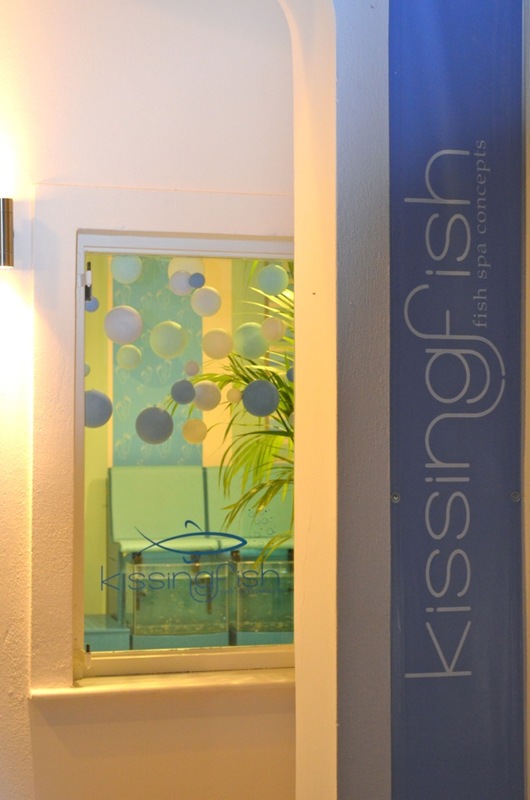 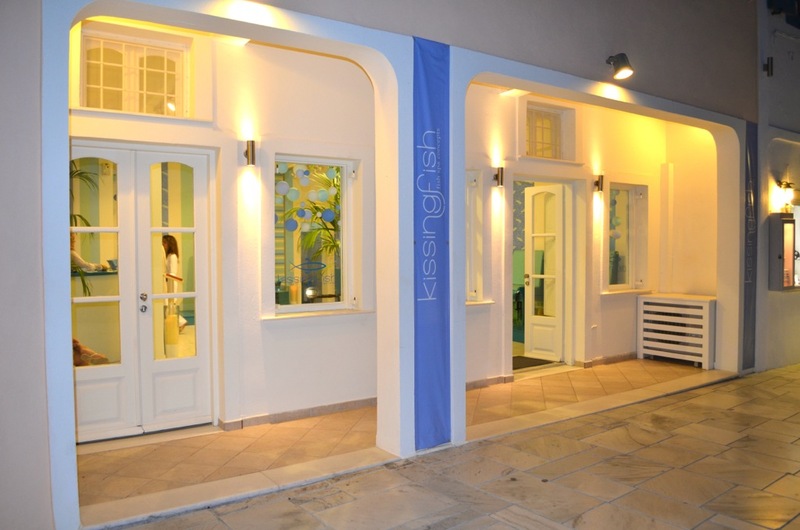 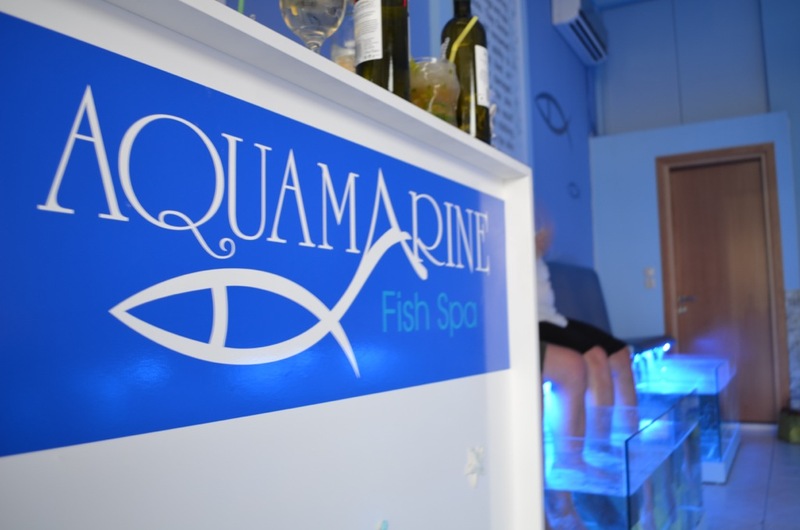 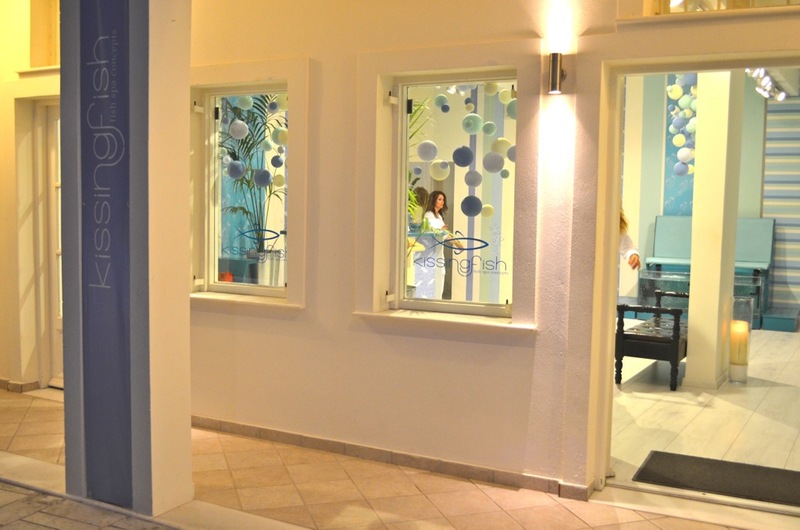 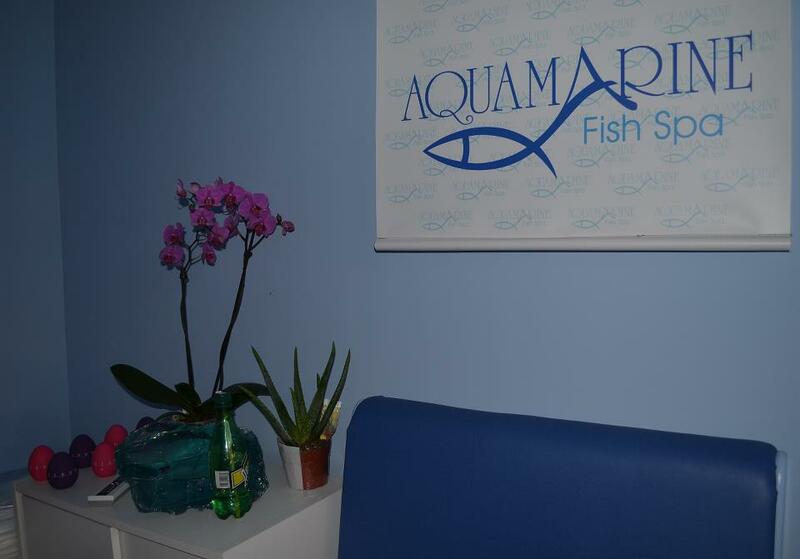 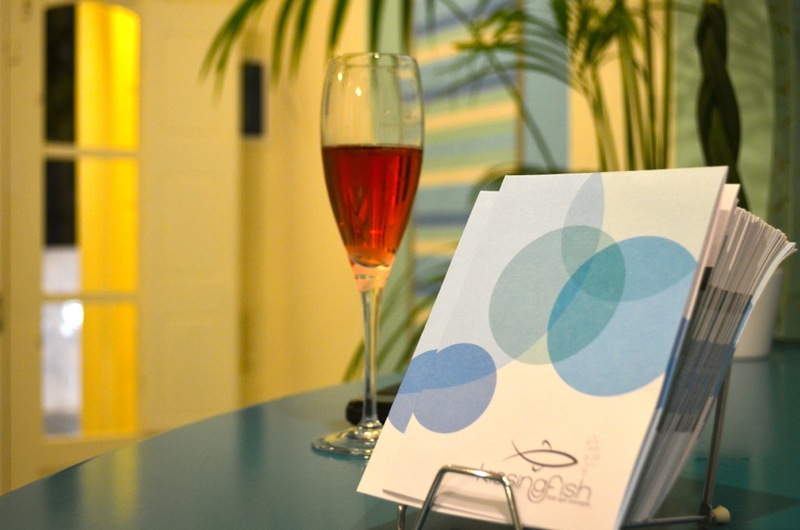 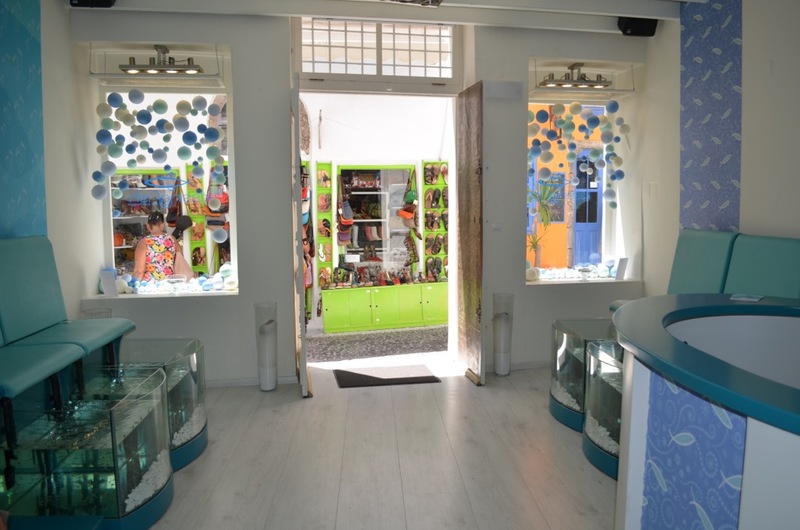 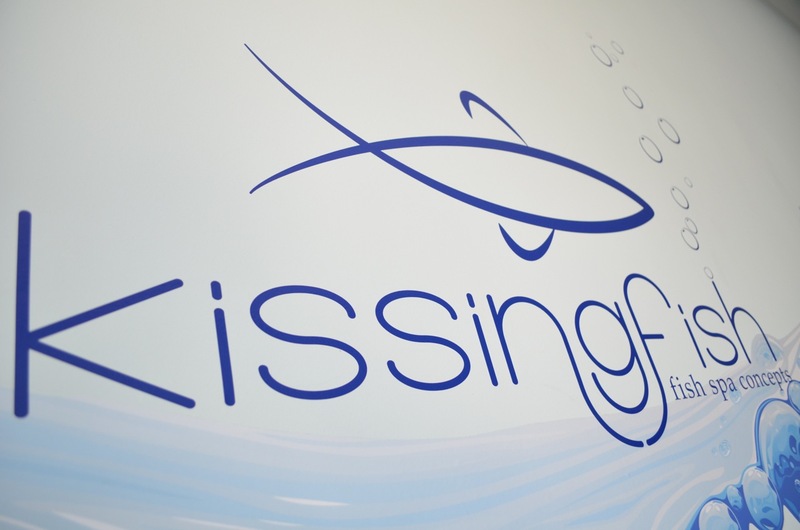 Since 2011 Kissingfish has equipped 15 stores all over Greece, from Chalkidiki and Lesvos to Crete and Rhodes, and from the beginning of 2013 we started also exporting to Italy, having added so far to our network 3 more stores. 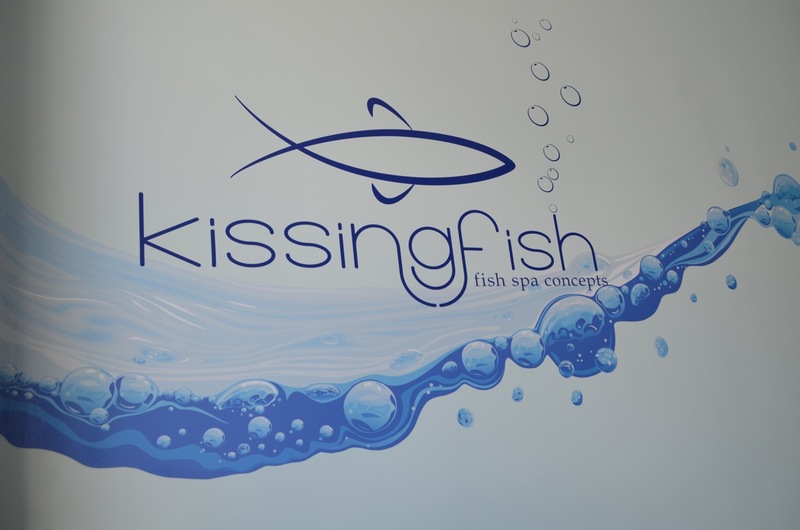 We are delighted to have developed a personal relationship with everyone who trusted us with their business; we prefer to treat them as partners rather than clients, continuously contributing to the development and success of their business. 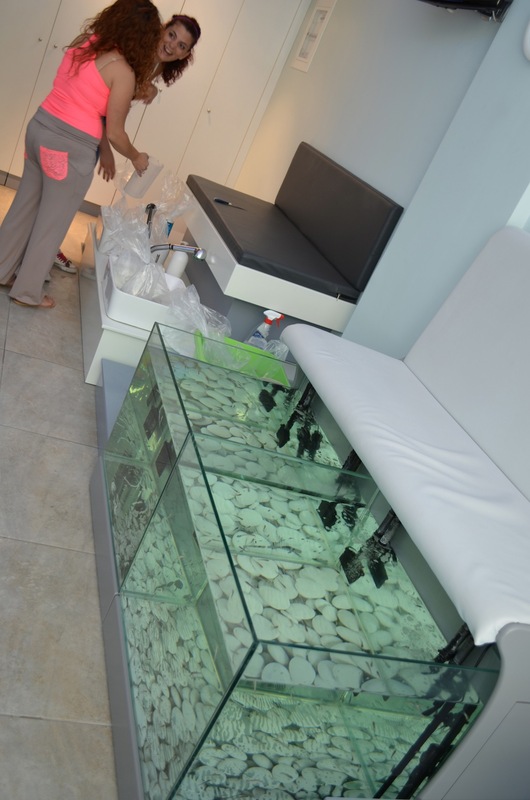 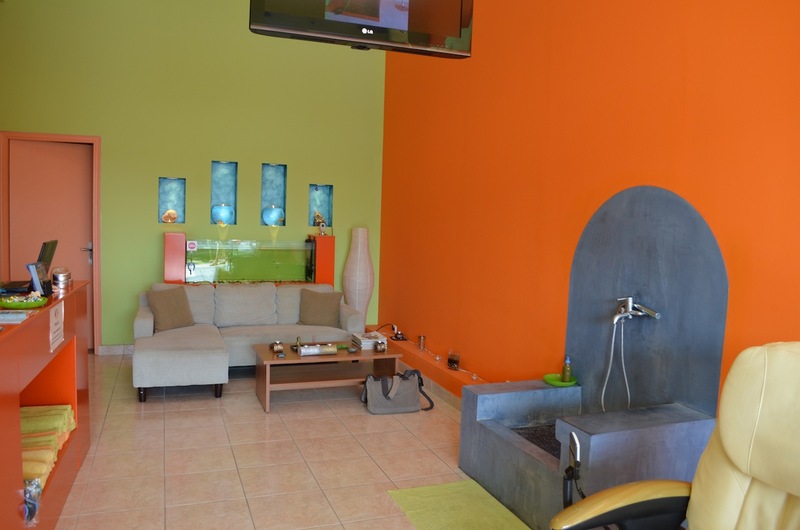 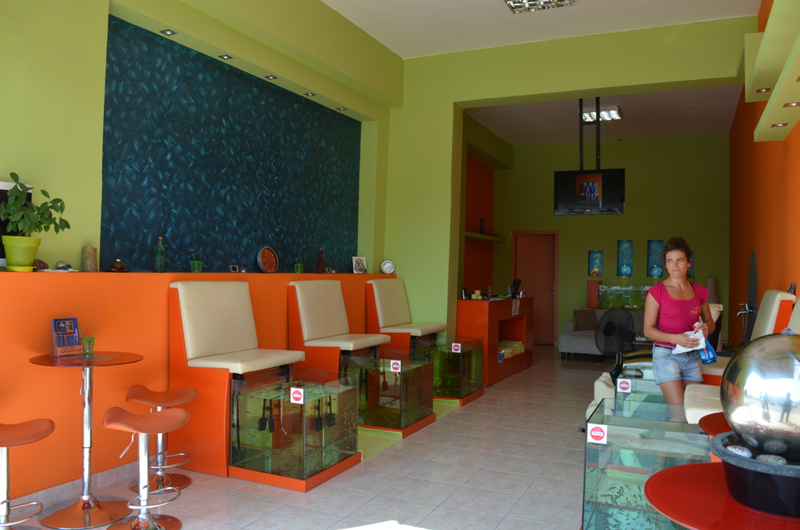 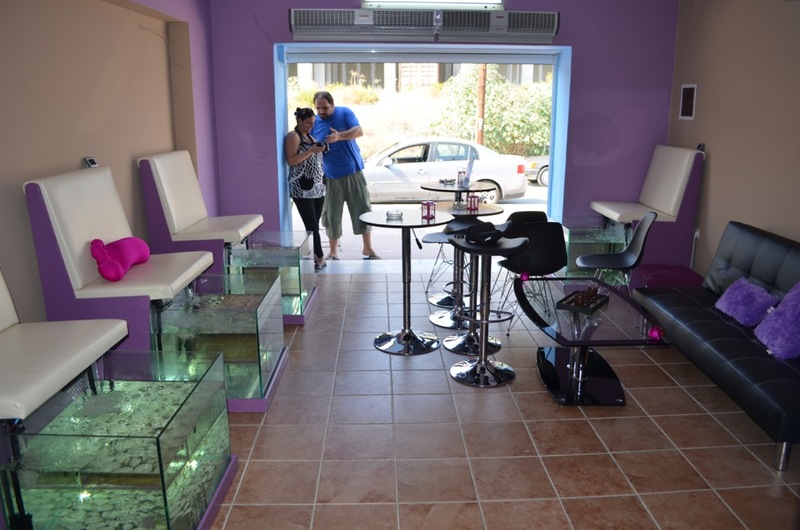 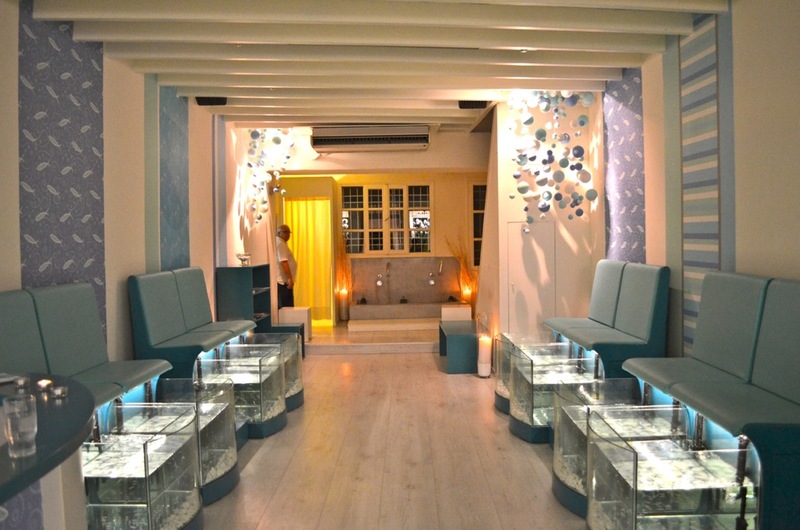 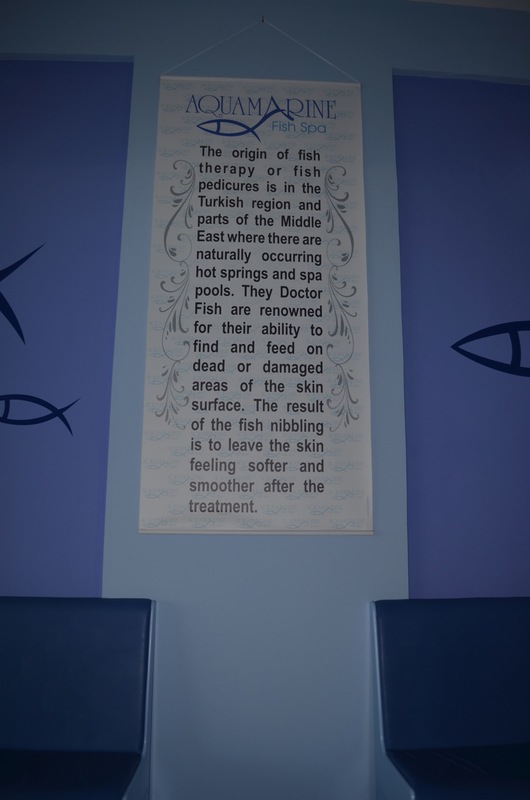 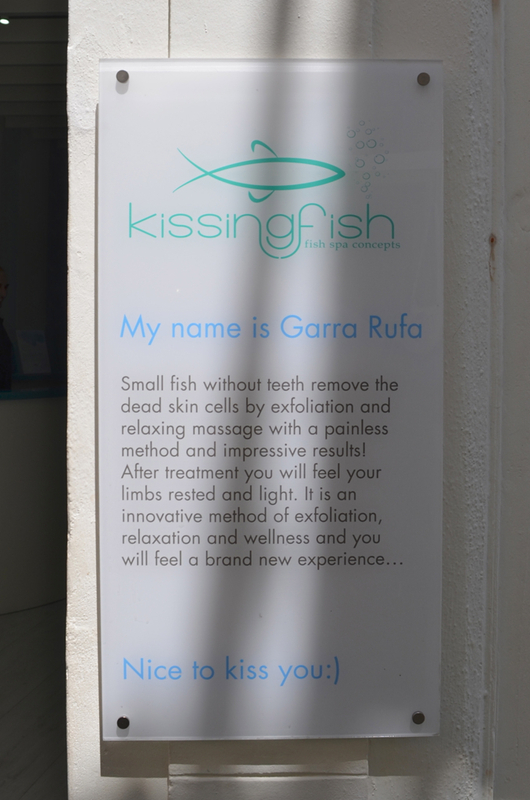 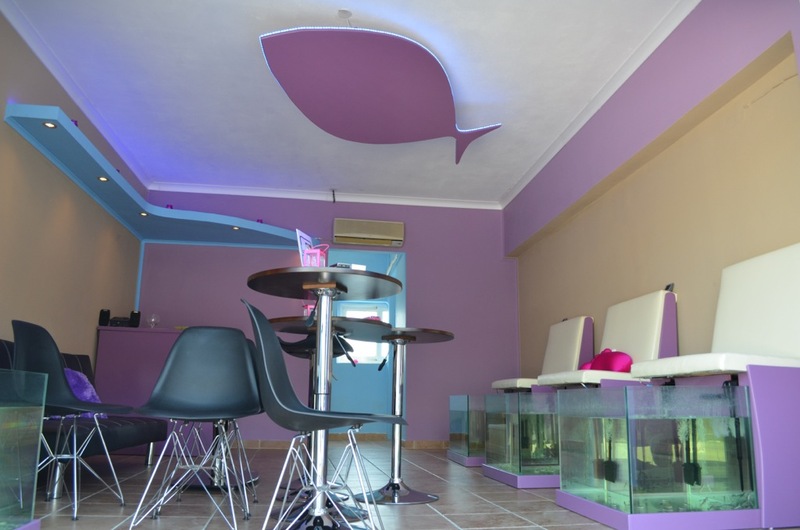 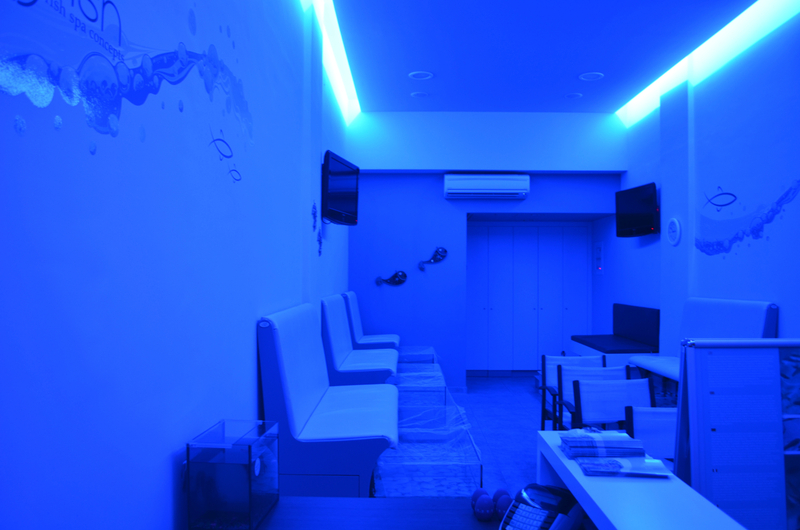 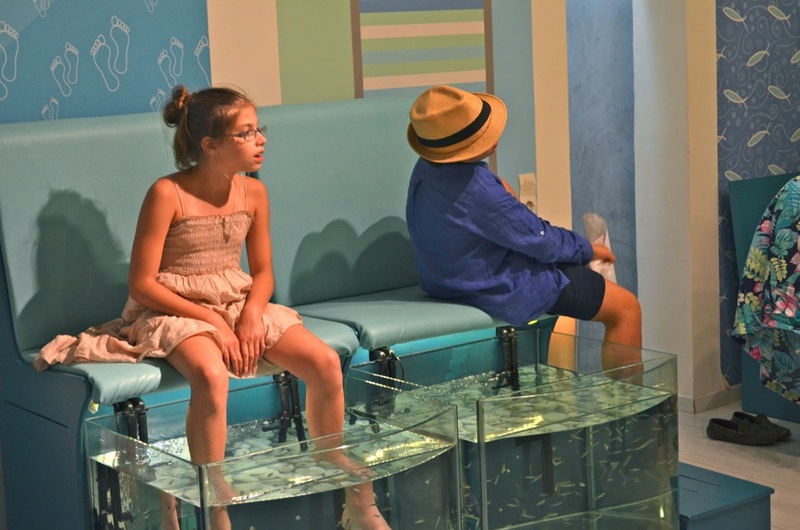 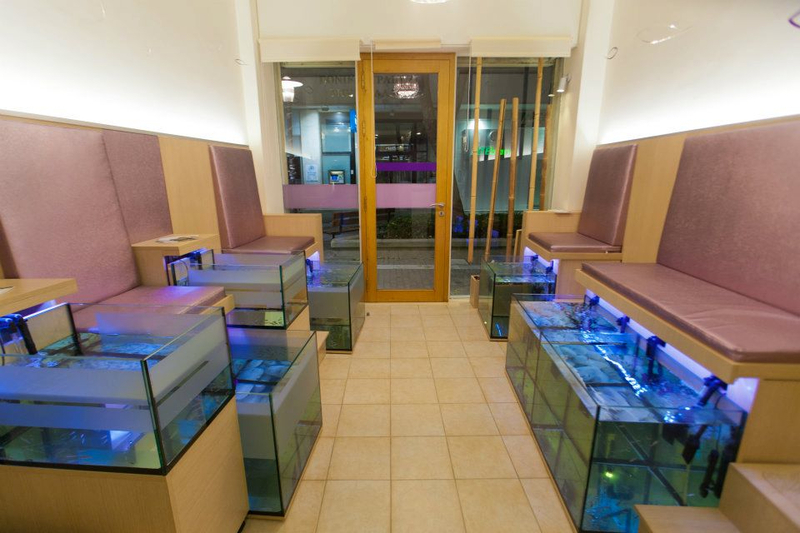 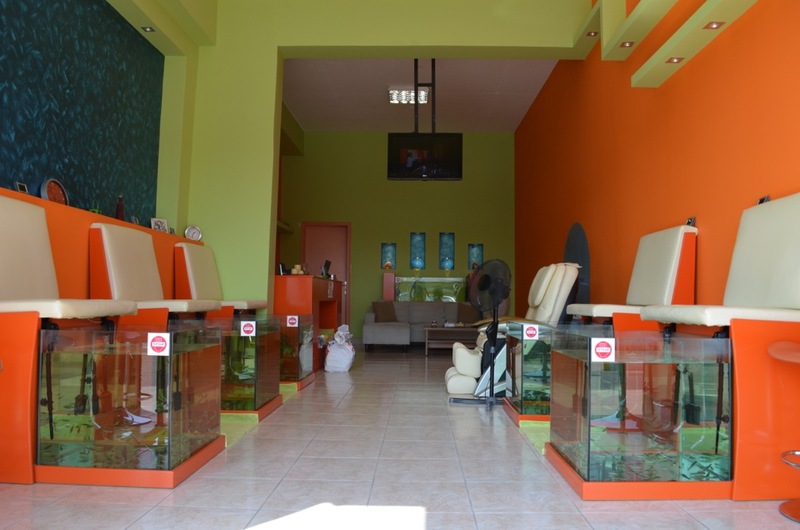 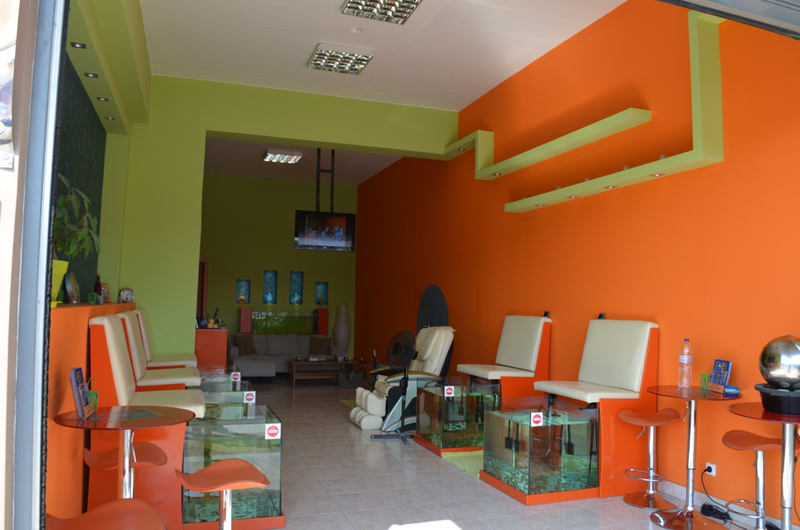 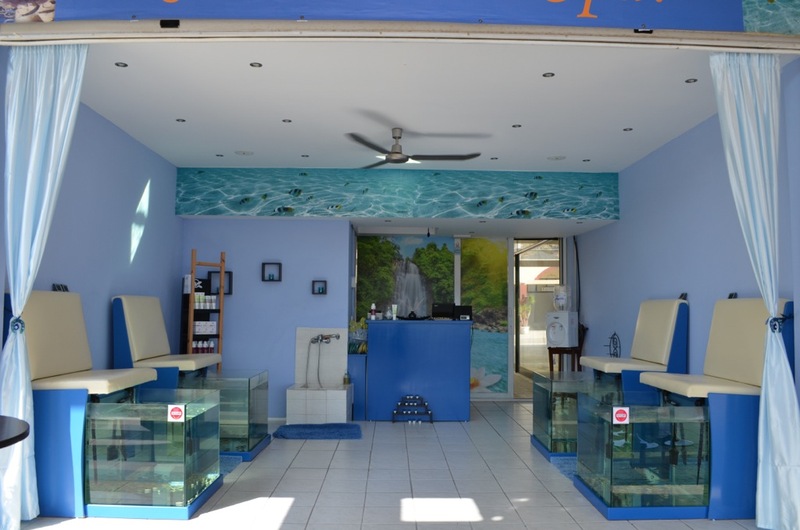 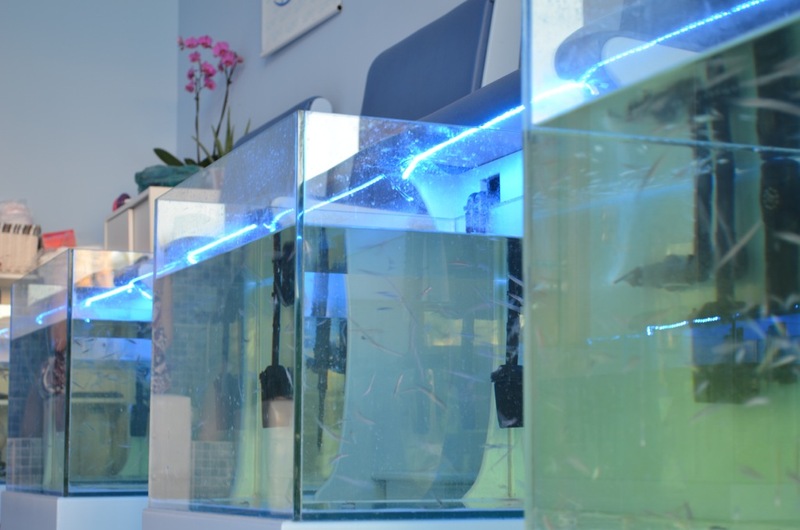 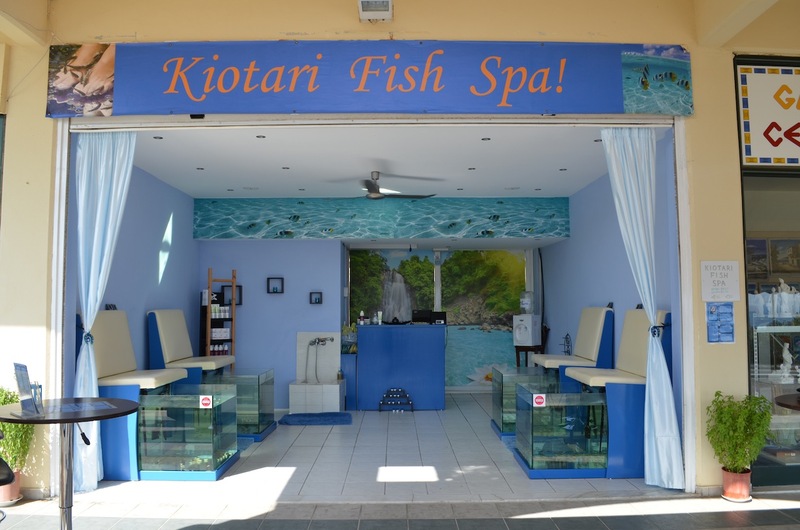 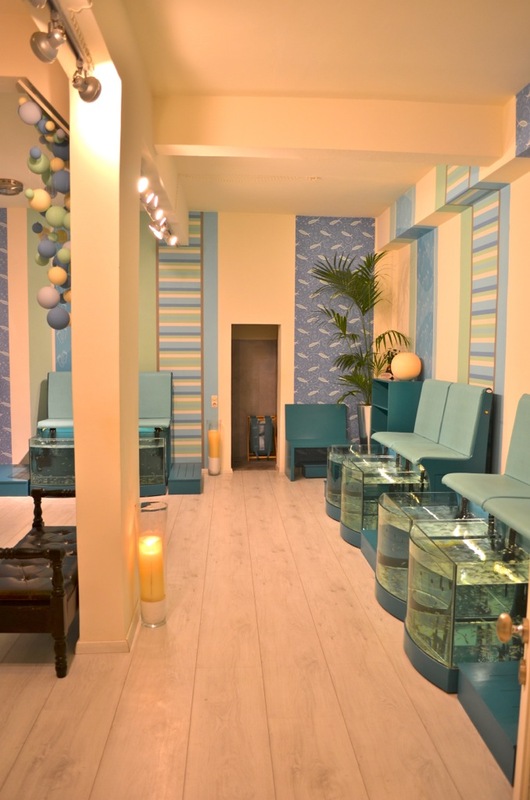 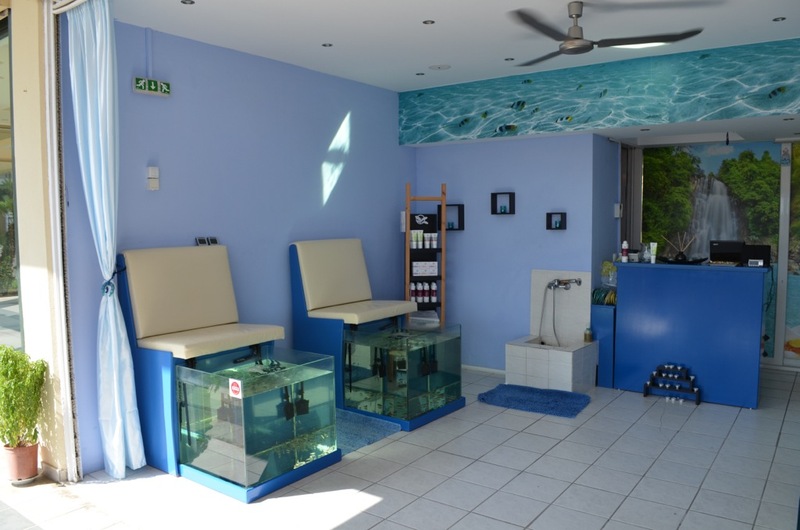 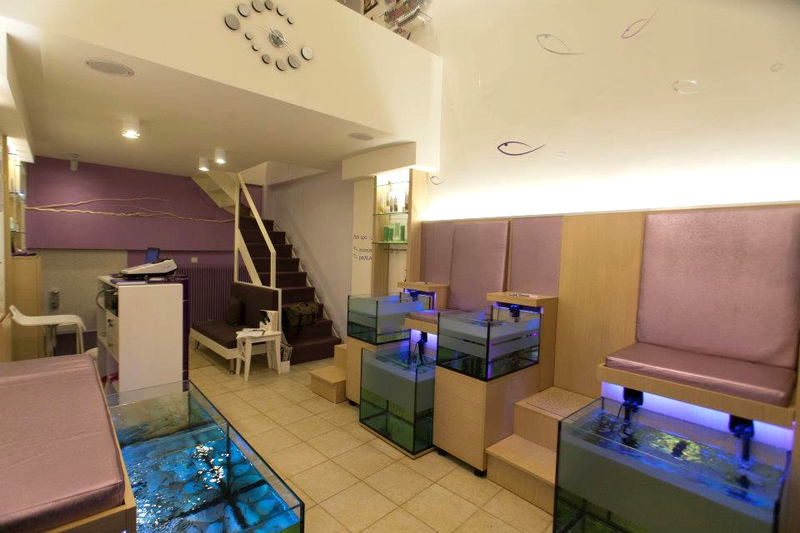 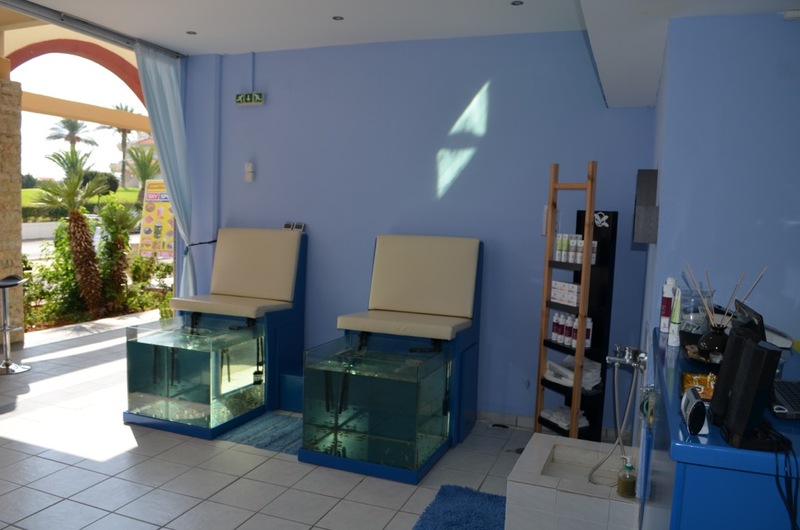 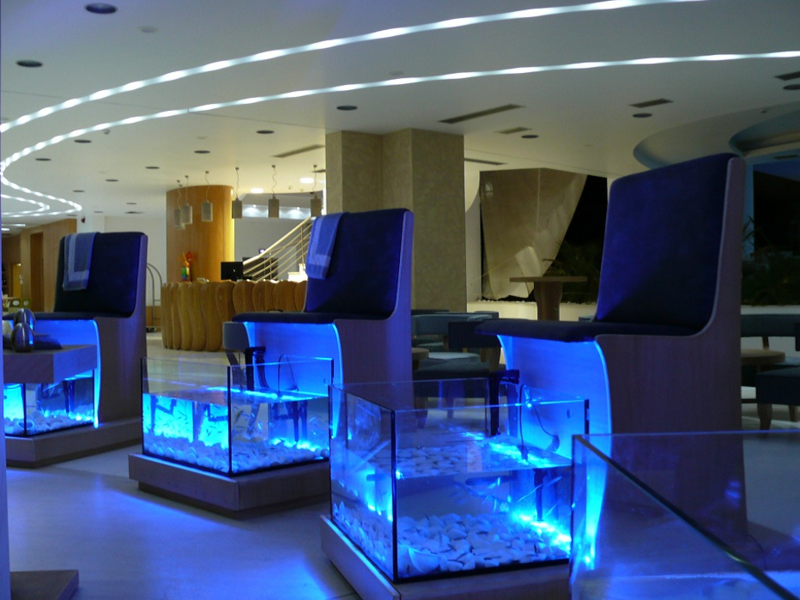 Please see below some indicative samples from our portfolio and the fish spa shops that were created with great care by their owners.